These low profile heavy duty feature robust contruction for extended life and durability. 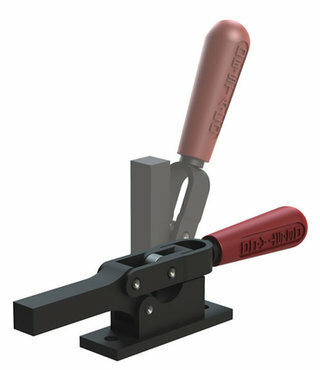 Solid clamping bars may be modified to suit your application. Three sizes with multiple mounting options as well as Toggle Lock Plus for added safety (-R versions).